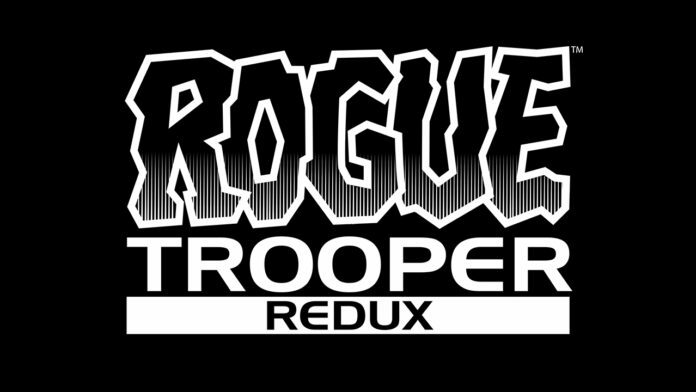 Rebellion recently released a new video giving us a look at the new and remastered design for Rogue. 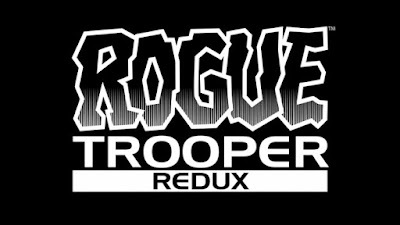 Rogue is one of the Genetic Infantrymen ('GIs'), an army of bio-engineered soldiers, created by Southers to fight their all out war against the colonial Nort regime. Not only can GIs survive the poisonous surface of Nu Earth unharmed, but their enhanced abilities make them a phenomenal force.